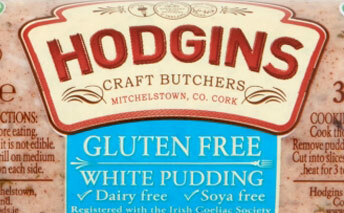 Mervin created the first gluten free sausages and gluten free puddings on the Irish market and we are constantly researching and testing to deliver the best taste without gluten. Our philosophy is to bring you the best of gluten free but not taste free. These are always a winner with children and we know how tough it can be to bring up children on a gluten free diet. 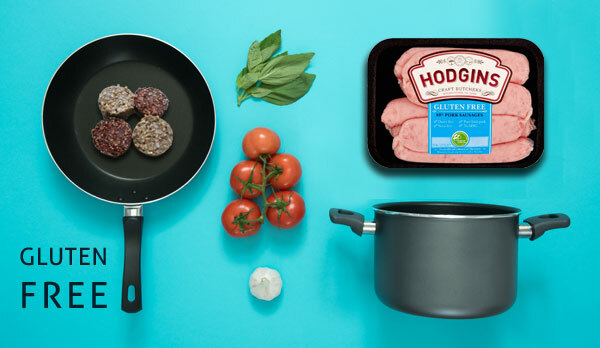 This gluten-free range of sausage are ideal for those with food allergies and special dietary requirements, without compromising on flavour. Soya and Dairy free. Registered with the Irish Coeliac Society. Based on the same high pork content. 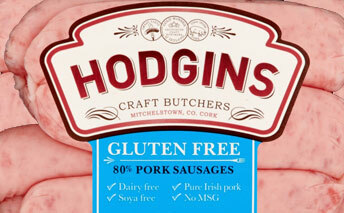 Award winning gluten free white pudding uses the highest quality Irish ingredients. Ideal for those on a gluten free diet. 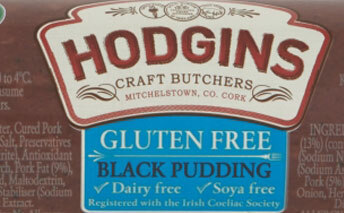 Award winning gluten free black pudding uses the highest quality Irish ingredients. Specially formulated for those on a gluten free diet.